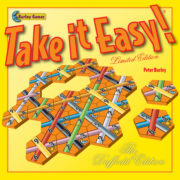 It is the late 1950s. 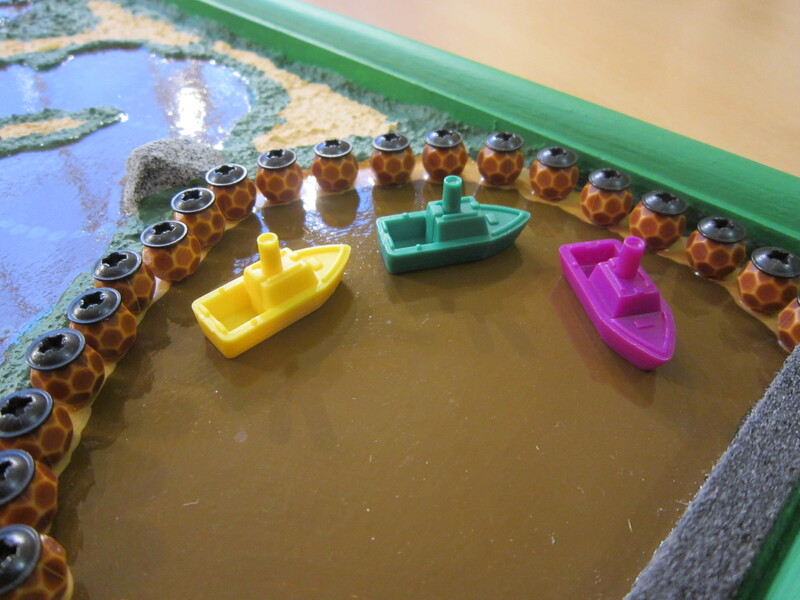 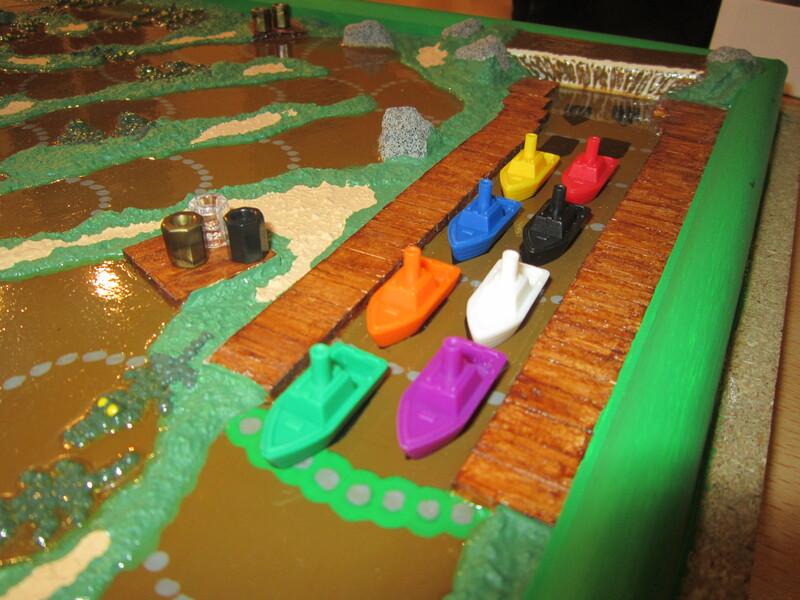 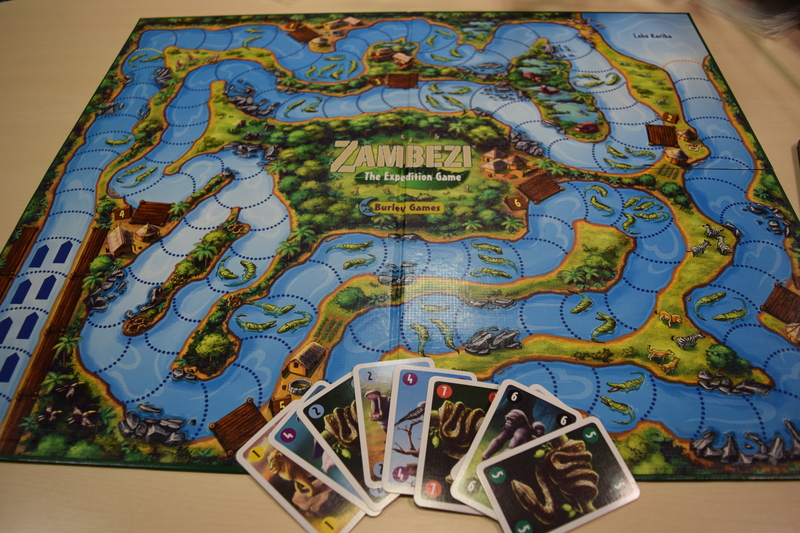 You are a daring tugboat captain exploring the mysterious depths of southern Africa. Be the first to sail your tugboat from Victoria Falls along the famous Zambezi River to Lake Kariba, On the way, you must avoid infestations of hungry crocodiles and steer clear of rocks, the most treacherous obstacles that you will encounter on your journey. 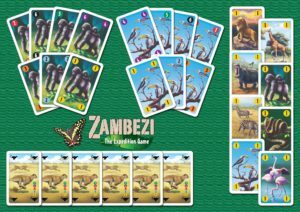 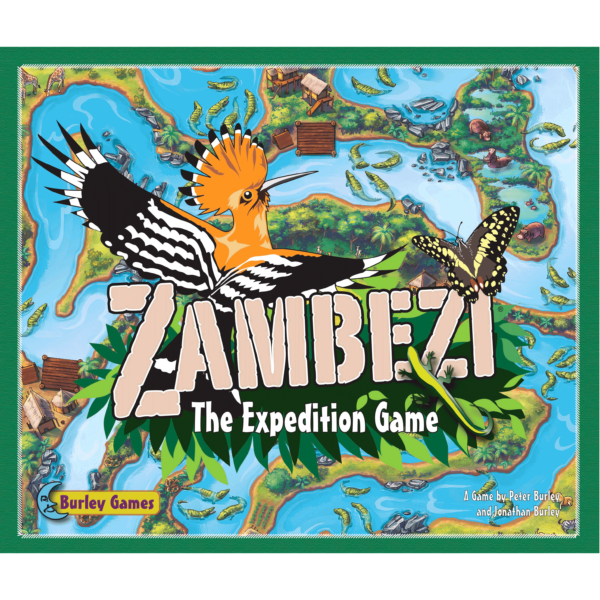 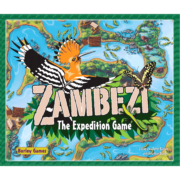 Zambezi is best played as a full Expedition Game, where aspects other than racing are taken into account, such as picking up treasures en-route and making documentaries about the wildlife of the Zambezi Delta. 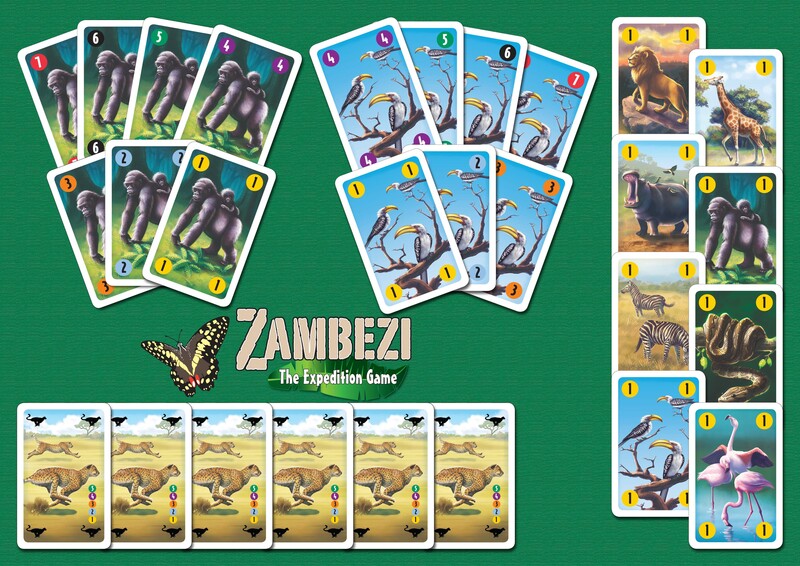 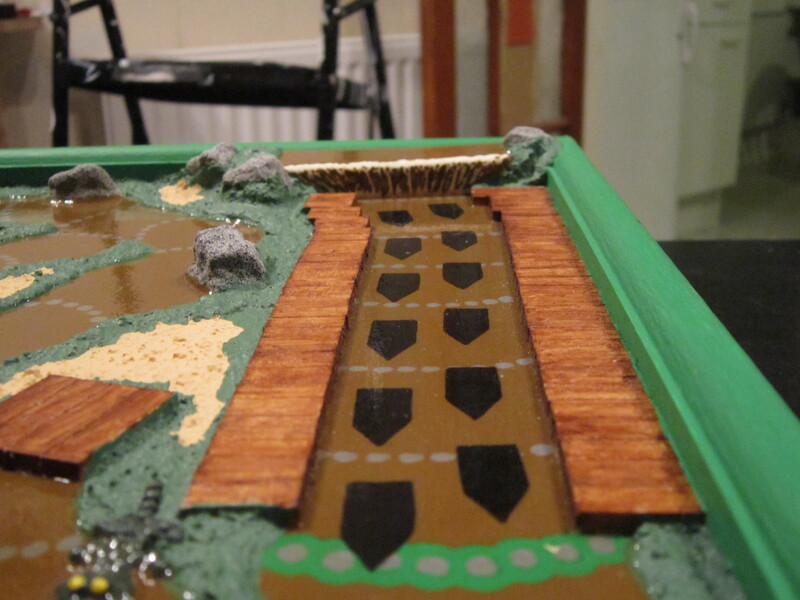 Zambezi was successfully funded on Kickstarter in June 2015. 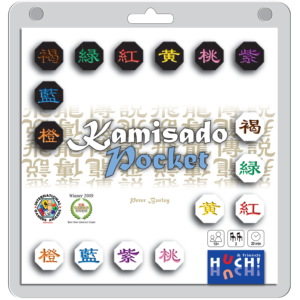 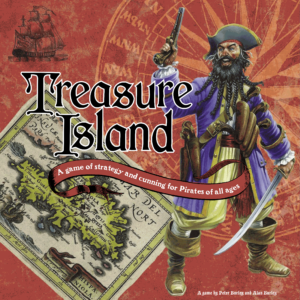 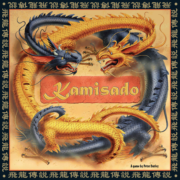 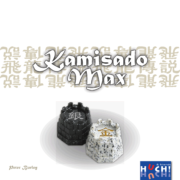 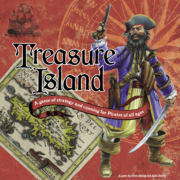 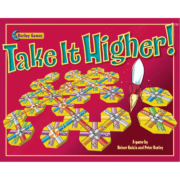 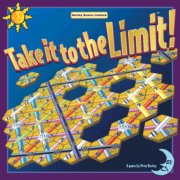 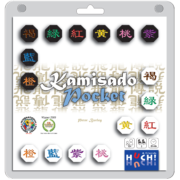 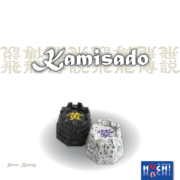 It was published in September 2015 and launched just in time for Essen Spiel.